With a warm and inviting polyester fabric, the Shiloh Sable Sofa is the ultimate place to curl up on after a hard day's work. 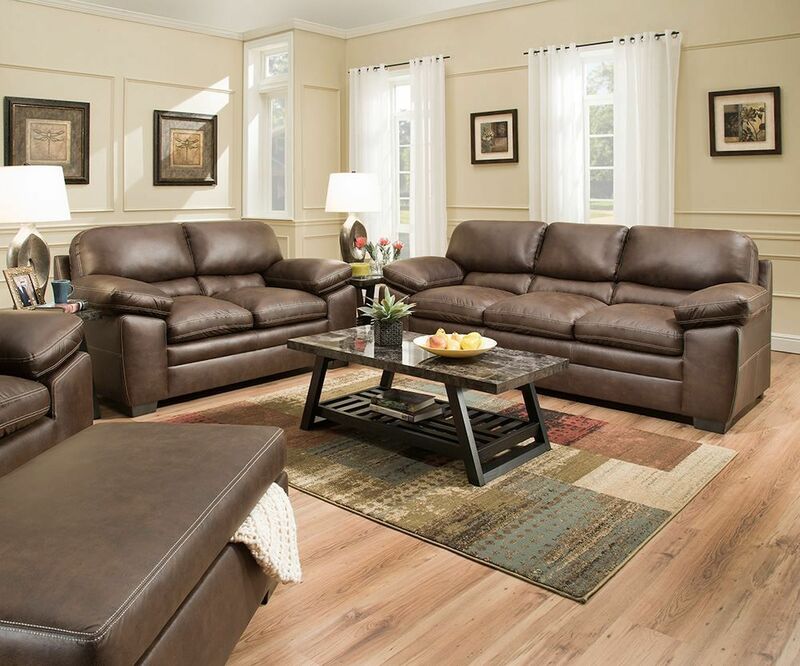 The pillow top seating and pub style back offer up both comfort and style, making this sofa a real winner. This contemporary sofa is just the piece your living room space has been missing to pull your beautifully living room together. Bring home this stylish and oh-so-wonderfully comfortable sofa today! 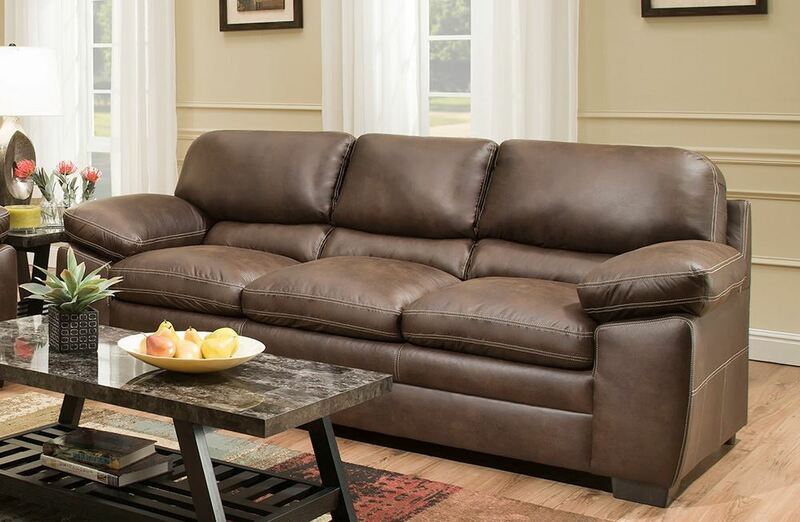 With a warm and inviting polyester fabric, the Shiloh Sable Sofa is the ultimate place to curl up on after a hard day's work.